Don't you just love printables?! 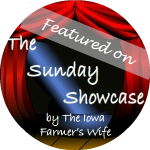 Here are 3 of my favorites from last week's Sunday Showcase. 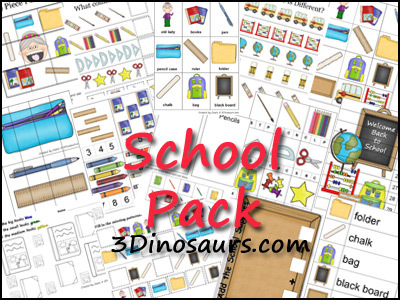 I LOVE 3 Dinosaurs Printables and her School Pack is just plain awesome! 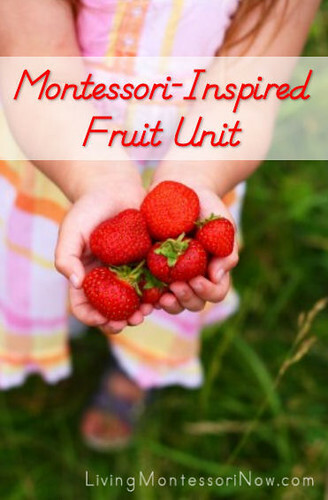 Living Montessori Now has a fabulous post on a Montessori-Inspired Fruit Unit with tons of fun activities and printables! Need a science lesson about the Water Cycle? Learning Ideas - Grades K-8 has a word search printable and Water Cycle Diagram printable! Were you featured today? Don't forget to grab a button! Now it's your turn to link-up! If this is your first time, please read this informational post for details. You can link as many kid friendly or child-centered posts as you'd like, however, links for giveaways, shops, or downloads for purchase, etc. will be deleted. Please try to visit a few other posts if you are linking up. Everyone loves comments, feed-back, pins and shares! I'll share some posts via Facebook, Twitter and Google +, while commenting on and pinning others. Please NOTE: By linking up you are giving us permission to use a photo (with proper link to you!) in our featured section! If you prefer not to be featured comment below or e-mail me. Thanks for joining us and I look forward to seeing what you've been doing this week! Don't forget to visit my co-hosts for additional features this week!